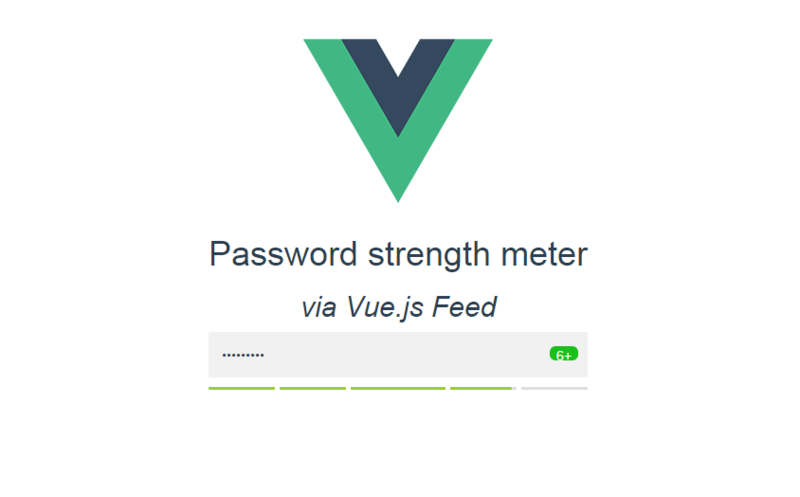 Interactive password strength meter based on zxcvbn for Vue.js. Import it in your project as a Vue component, and use props to customize it. Bind to props to adjust the meter. You can find a Demo here. The code is available on GiHub.